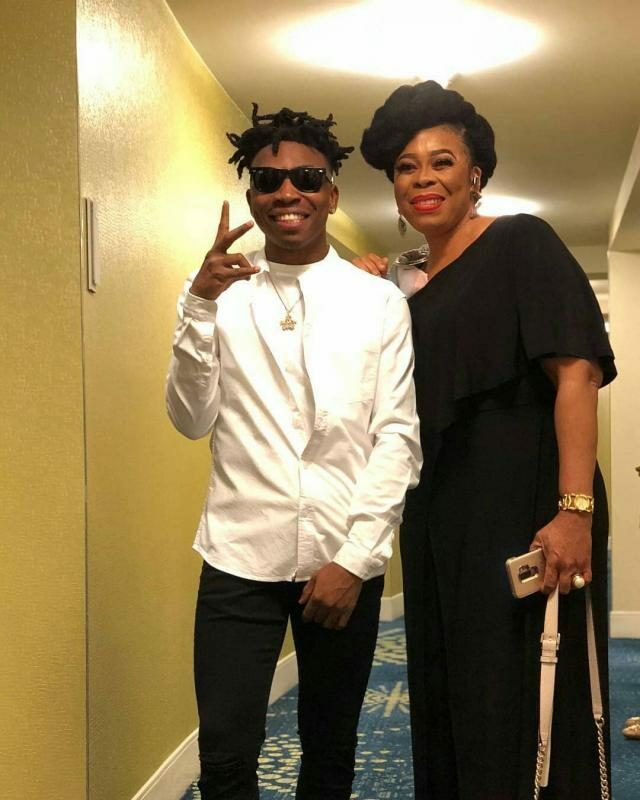 Nollywood actress, Toyin Adewale has taken to social media to appreciate friends and family members for celebrating her popular son, Mayorkun, on his birthday. The actress shared her thank you post on Instagram, praying for whoever celebrated her son, and even said that no parent would cry over any of their children. Mayorkun is signed to Davido’s record label and has been responsible for several hits songs in the country.